patilise added a comment to T194939: Announce read-only time on-wiki to users of frwiki, ruwiki and jawiki (May 29, 2018). For jawiki, I just posted it at [[:ja:Wikipedia:お知らせ#2018年5月29日のメンテナンス予定]]. Also would like to second to Elitre - in the future, please allow 2 weeks between announcement and action. 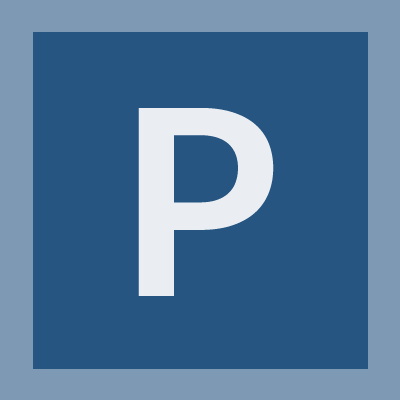 patilise added a watcher for Tech-Ambassadors: patilise. patilise added a comment to T190731: Enable RemexHTML on additional wikis with < 50 errors in all high priority categories. Is it too late to add more wikis to this item? Have fixed most high priority lint errors in jawikibooks and there should be fewer than 50 of them now. No, I can add it to the list. patilise added a comment to T189485: Enabling citoid on Japanese Wikipedia. @Mvolz: Citoid is now enabled in Japanese Wikipedia. Do we know what is the plan for resolving issues 1 and 3? @Mvolz: We have not received any objections so far regarding the change in Issue 2, as well as enabling citoid before Issues 1 and 3 are implemented. Nevertheless, we still need to know when we can expect the implementation - is there any timeline currently? @Mvolz: Thanks! I will bring the suggestion regarding Issue 2 back to the discussion and seek for opinion. We will also confirm whether we could enable citoid first, while waiting for Issues 1 and 3 to be implemented. @Aklapper: Please find the following. patilise created T189485: Enabling citoid on Japanese Wikipedia. patilise added a comment to T145604: [RfC] Future of magic links. How do you explain to users that almost every citation identifier, including DOI, needs extra markup, except ISBN, PMID, and RFC? Why is an explanation needed? For average users they probably only want to see them linked, and that's it. Your argument is that nobody will care enough to make links? This seems to point to the questionable value of having the links at all, if nobody is using them or interested in supporting them. We don't have unlimited manpower. I am from the Japanese Wikipedia, where the user base is broad but the number of people able to (let alone interested to) support is really thin. Simply being "different and inconsistent" (or other technical reasons) is not a valid argument to cut a working feature and increase the already-too-heavy workload. If it is not like MediaWiki will break down tomorrow, can you please revise this decision to drop magic links?